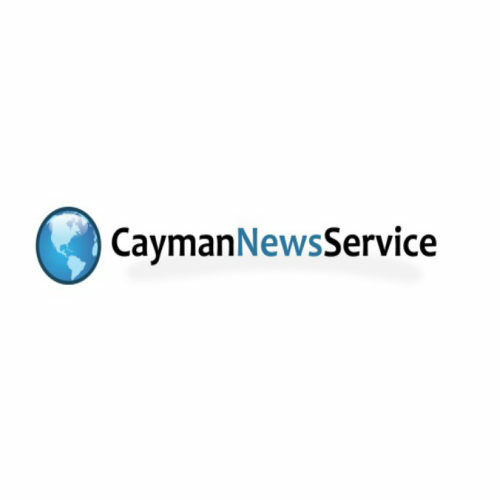 Charterland Valuation of Ritz-Carlton Approved by CI Government. 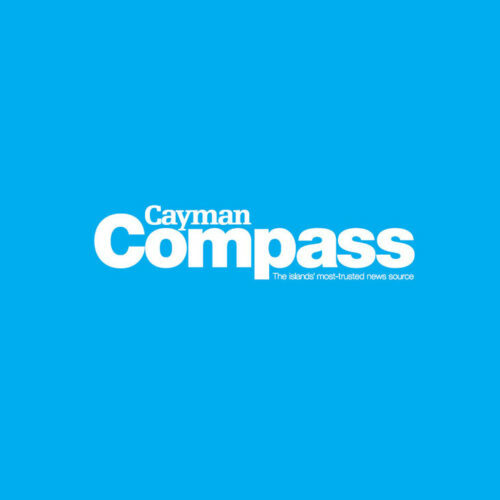 Caymanian Compass Article: Charterland sees slow uplift in property market. Property experts say something needs to be done about vacant office space in George Town. Property consultant, Simon Watson, says with more businesses moving out of the capital, some use needs to come of the empty buildings. 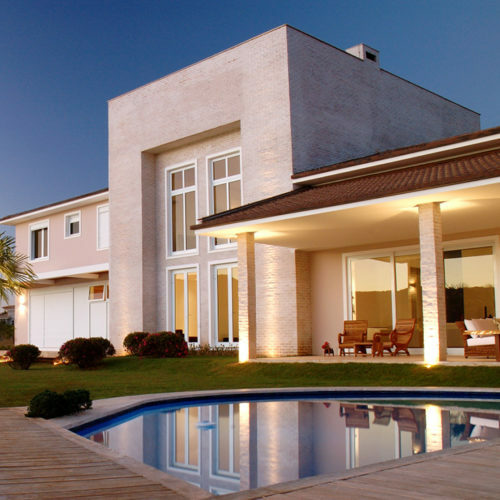 Slow and Steady Improvements New research shows ‘slow and steady’ improvements in what has been a struggling real estate market. 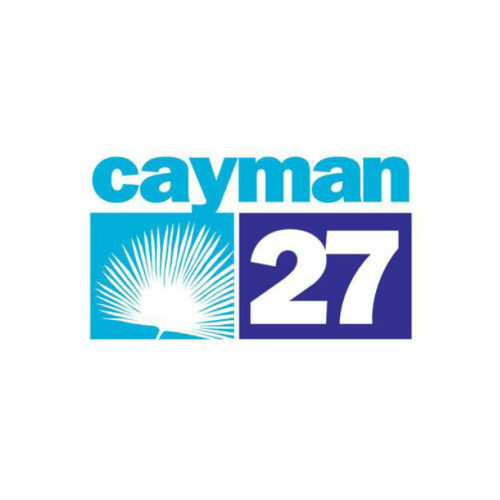 Cayman 27′s Monica Walton has the latest from a property and construction conference. 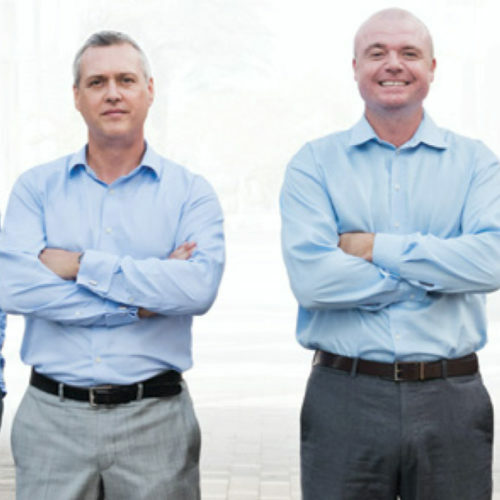 Cayman 27 takes a look at how an increase in foreign workers impacts the real estate market. 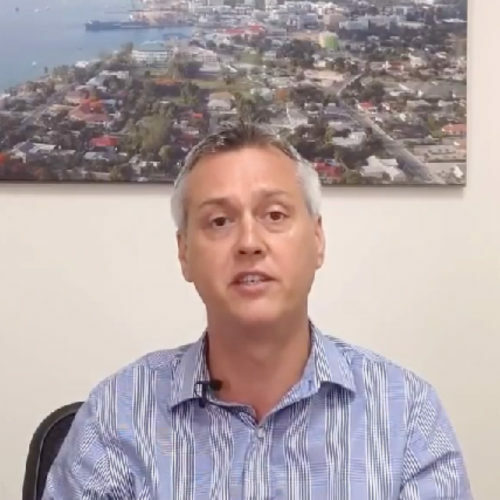 Cayman 27′s Kevin Morales asks those in the business if this will turn around a sluggish industry.